With all of the Prime Day madness going on, it only makes sense for other companies to get in on the action. Beginning today through the end of the month, potential buyers can nab a HTC 10 for $100 off, bringing the price down from $699 to $599. On top of the new phone you will receive, HTC appears to be throwing in $100 of credit towards HTC accessories. The credit is not limited to buyers from htc.com, though. According to HTC, if you can provide proof-of-purchase from any other retailer or channel, you can receive it. This credit can be spent of cases, extra chargers, or anything else they have listed on the HTC site as a phone accessory. Do note, this does exclude Vive accessories. 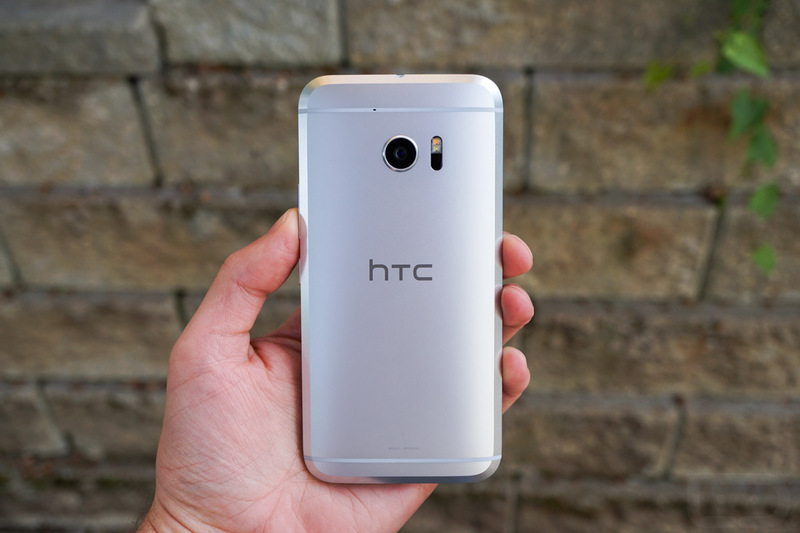 HTC currently has all of the models available for purchase, including the Verizon variant in Silver, as well as the Unlocked model in Silver and Charcoal.